Hundreds of supporters of ousted Market Basket CEO Arthur T. Demoulas gathered in Tewksbury Friday morning. Many protesters carried signs calling for the reinstatement of the ex-CEO, who released a statement earlier this week saying he had offered to buy the supermarket chain. The Massachusetts and New Hampshire attorneys general warned Market Basket Thursday that they will be watching to ensure the company fairly compensates any terminated employees. In a letter addressed to the supermarket chain's new chief executives, Jim Gooch and Felicia Thornton, and Keith Cowan, the chair of the board of directors, Martha Coakley and Joseph Foster reminded the company that its decisions have "broad implications." The letter comes in response to a statement made by Gooch and Thornton Wednesday, which urged employees who’ve stayed off the job to protest the ouster of former CEO Arthur T. Demoulas to return to work by Monday, warning that they would begin seeking replacements for those who chose not to return. 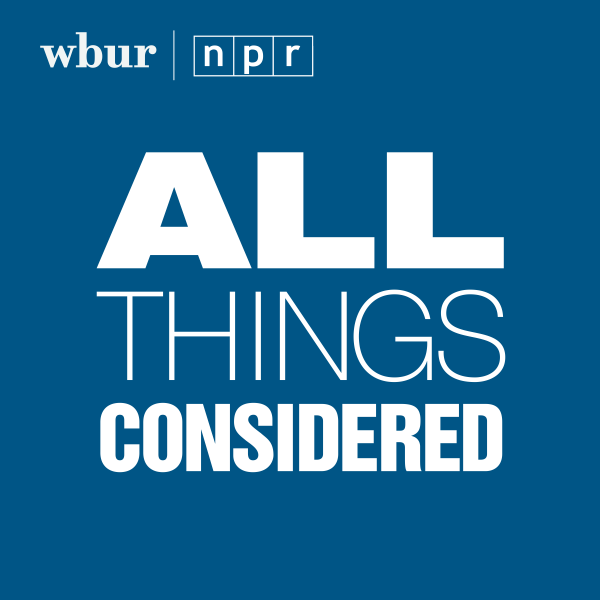 "Your decisions of course directly impact thousands of employees and thousands of customers in Massachusetts and New Hampshire," the letter read. "Those decisions also have serious implications for the many small businesses that supply your stores or otherwise rely on a close business relationship with Market Basket for their livelihood. 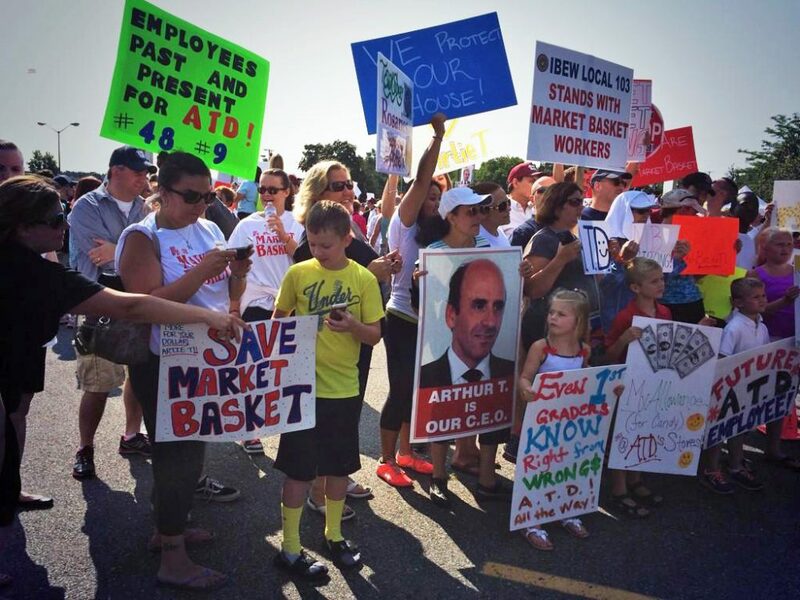 Please keep all of these impacted persons in mind as you chart the course for Market Basket." Coakley and Foster also said their offices have seen an uptick in calls from Market Basket employees who are concerned about their rights. The letter goes on to remind the company of its obligations to compensate fired employees in a timely manner, and for any earned sick and vacation time. In response, Thornton and Gooch released a statement saying they "sincerely hope" they do not have to fire any workers. Employees calling for Arthur T.'s return began protesting two weeks ago, leaving some store shelves empty, and urging customers to shop elsewhere. Arthur T. was ousted in June by the supermarket’s board of directors, which is controlled by his cousin, Arthur S. Demoulas. The two have a long-running feud. The supermarket chain's board says it's considering several offer from potential buyers, including one from Arthur T.